Mamas: I have one thing I want you to become convinced of after this post: dressing cute, classy and trendy DOES NOT need to be expensive. You can be styling on a budget, mama! And you can make it happen right from your computer. A few weeks back I put together a list of pieces you can shop for at the beginning of spring to take you through summer. Since it's now summer, think about what pieces you can be purchasing that will also work next spring. Are you recently pregnant and overwhelmed by the need to get maternity clothes for your pregnancy? Want to look cute this pregnancy but not sure how to put a stylish maternity wardrobe together? It can seem like a daunting or expensive task. Today Iâ€™m sharing about a personal online savings assistant that I pay nothing for: Shoptagr. And you can use it for free too. In fact, it will not only save you money, it can make you money. 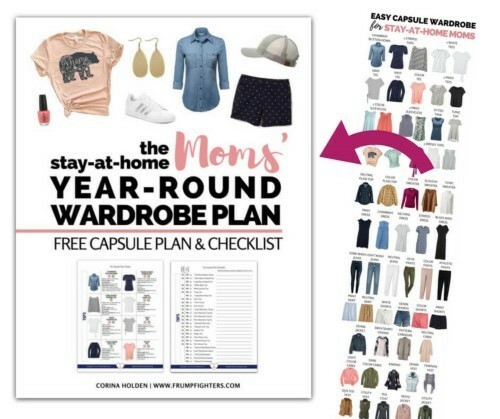 Check it out here, and read on about why I think this is an awesome tool for moms who want to dress well on a budget.